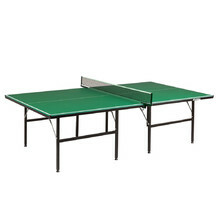 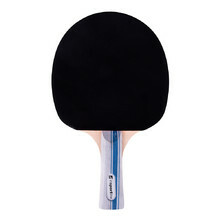 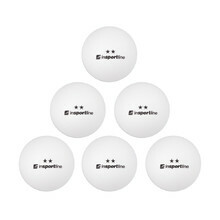 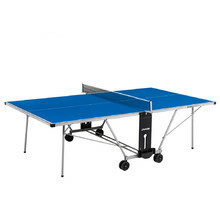 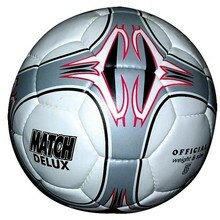 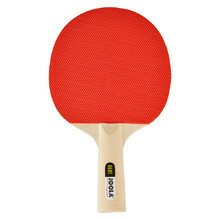 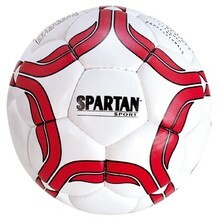 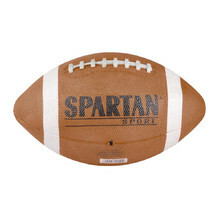 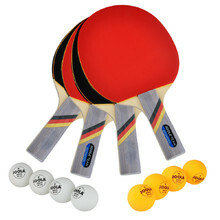 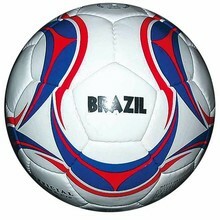 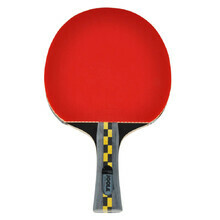 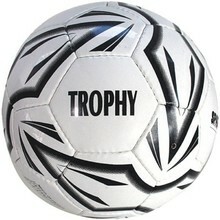 In this category, we’ve prepared a wide selection of various ball sports equipment. 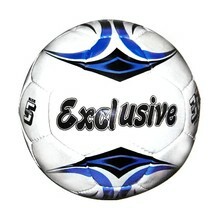 Everyone will be able to choose from our quality and diverse range of products. 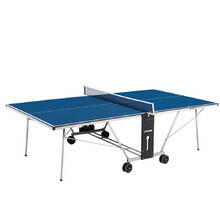 You won’t regret purchasing products from the WORKER brand. 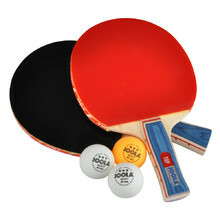 We also provide accessories and protectors for your maximum safety.